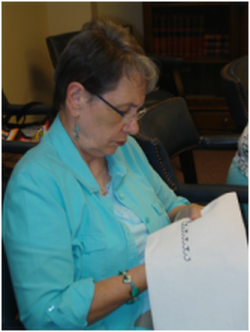 Holy Spirit Crafters meets on most Tuesdays at 2:30 P.M. 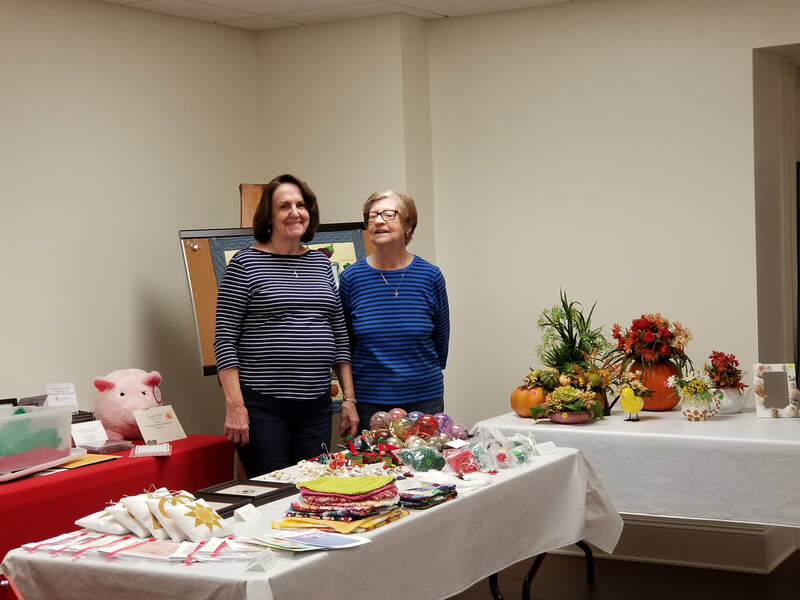 This group sews dresses for African children, creates crafts for sale at their Crafts Fair, they bake goodies for sale at various events, and they take on various projects needing their skills around the church. This group has aided our church and the community by providing over $15,000 in materials and services. Currently, the group is preparing for our Cookie Sale in December!